It doesn’t take much googling to find out that there is a renaissance happening in the essential oils world. People are more receptive than ever to alternative healing practices, perhaps because they are longing for a little more connection with nature. We travel in our cars to our offices, where we sit all day in artificial light, breathing recycled air, with very little diversion into nature. Our ancestors wouldn’t have lasted a day in this modern world! They spent ALL of their time outdoors, smelling, tasting, experiencing nature. So to reconnect you with your human roots in nature and herbalism, here’s a short list of ways to use essential oils. Have you ever been transported back to childhood with a quick whiff of a scent? Of all our senses, smell is most closely linked to our nervous systems. 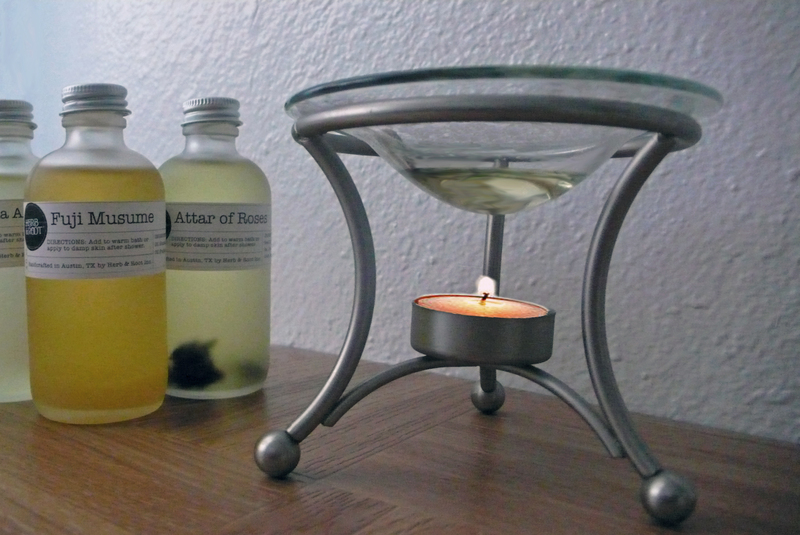 This is the theory behind aromatherapy, a practice that dates way back to ancient Egypt. Dilute any of these essential oils in a carrier oil, pour in an oil burner and feel your mood lifting! Scientifically proven to reduce blood pressure and ease stress, a massage with essential oils is the ultimate way to soothe aches and pains. Try a combination of these essential oils diluted in a carrier oil to treat aching muscles. Feeling congested? Essential oils can be implemented in the form of therapeutic steam to clear respiratory passages and ease breathing. 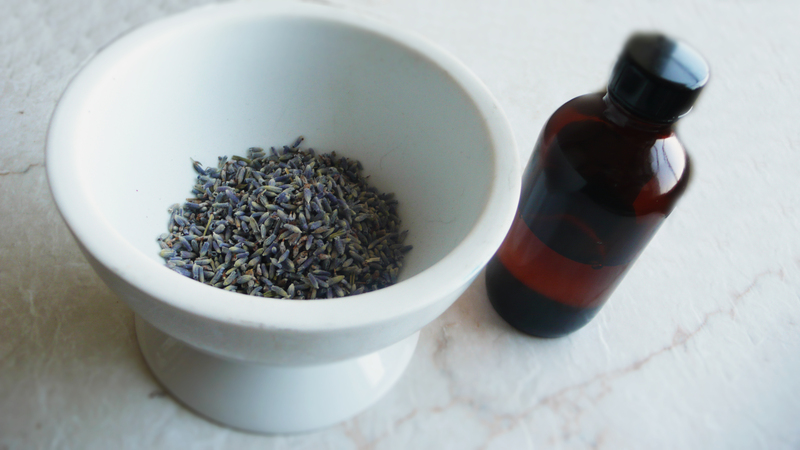 Fill a heat-proof bowl with near-boiling water and add of few drops of essential oils to the water. 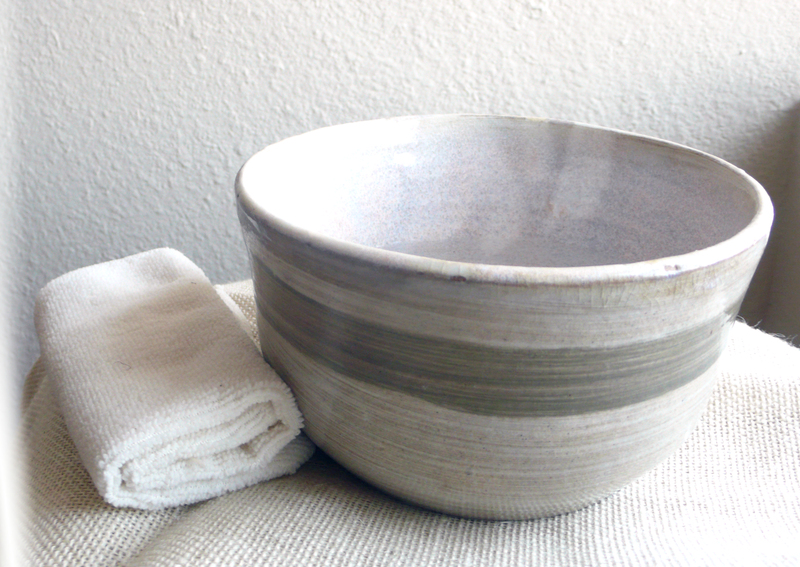 Lean over the steaming bowl and breathe in slowly with a towel over your head. Any of these essential oils will clear nasal congestion. My absolute all time favorite way to use essential oils is in a therapeutic bath. It transports you to another time and place, deeply relaxes, and prepares you for a restful sleep. Light some candles and play soft music to create a calming atmosphere. Swirl up to 6 drops of essential oil into your warm bath and soak for 20 minutes. These are my favorite stress-reducing essential oils. 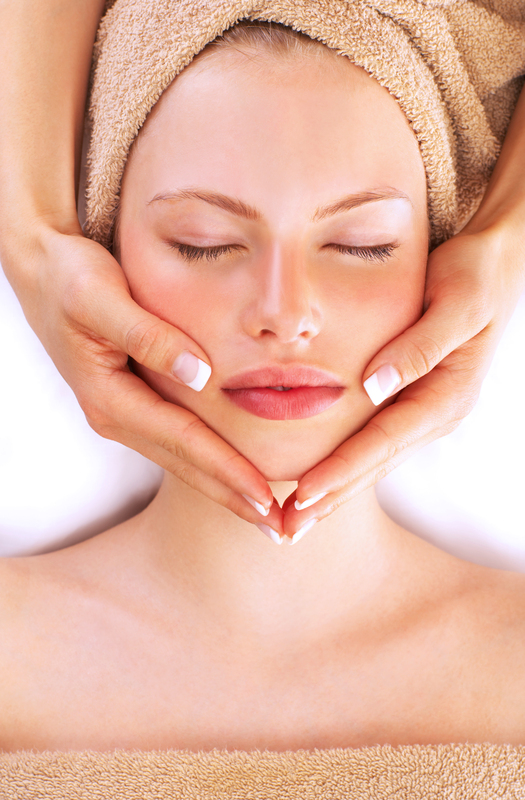 Essential oils are a wonderful medicine for skin issues. Choose the right essential oil based on your ailment, dilute in a carrier oil, and apply over your skin’s trouble areas. Mother nature is no wimp. Essential oils are highly concentrated botanical substances. If used incorrectly, they can cause serious damage. Here are a few tips for using essential oils safely. Do not apply directly to skin- always dilute with carrier oil. Do not use citrus oils before exposure to UV rays. Do not use essential oils on infants or pregnant women, without first checking for safety with your doctor. Be safe and enjoy a little dose of nature!